Shortly before he left for his pilgrimage to India Lama gave me a list of his travel plans and scheduled teachings for early 2015. He has requested that I share this with you all. Please understand that some of these details are necessarily sketchy as locations and events had not been fully finalised when this information was made available. Also, please bear in mind that these details may change. Beyond this there is the possibility of teachings being given in America, details presently unknown. 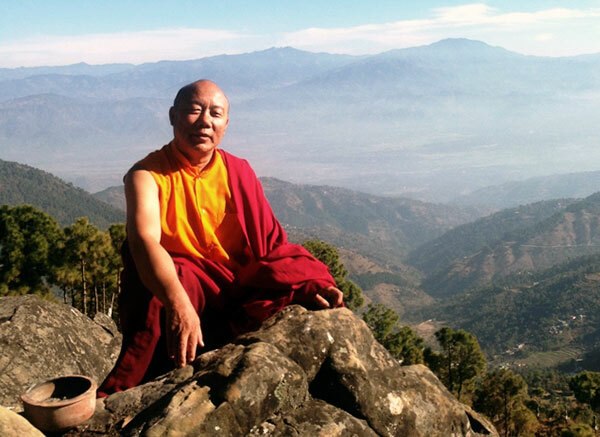 Also later this year Lama will be teaching in – Belgium, Germany and Switzerland. Singapore and Taiwan. Due to the extensive nature of these travel arrangements it is possible that many dates and venues will be subject to change. I will pass on details as and when they become available. This is Lamas aspiration, as expressed in the words of Shantideva. As far as the limits of the sky. Until they pass beyond all sorrow”. Shantideva, Chapter Three, Verse 22.